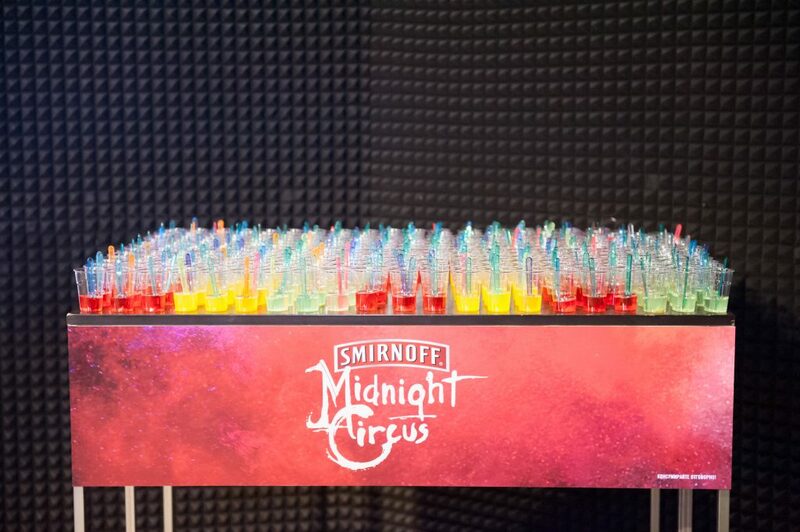 Smirnoff’s global party tour “Smirnoff Midnight Circus” started in 2012 with idea to “reinvent the nightlife” with the freshest, most extraordinary spectacles in nightlife which were organized in more than 25 cities around the world. 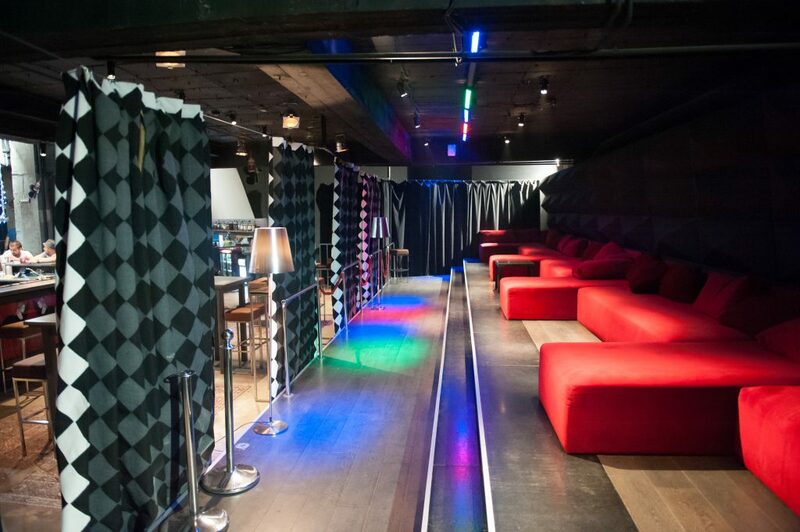 This nightlife extravaganza travels around the globe and is a mash up of music, performance art, dance and digital technology. 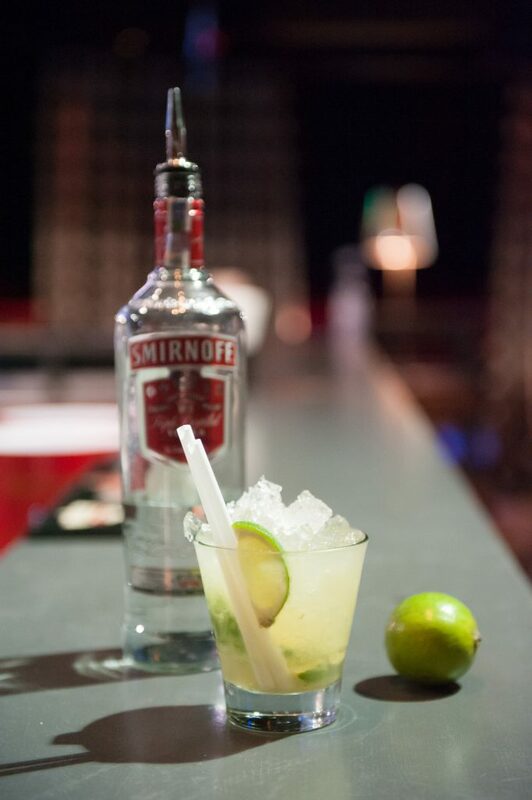 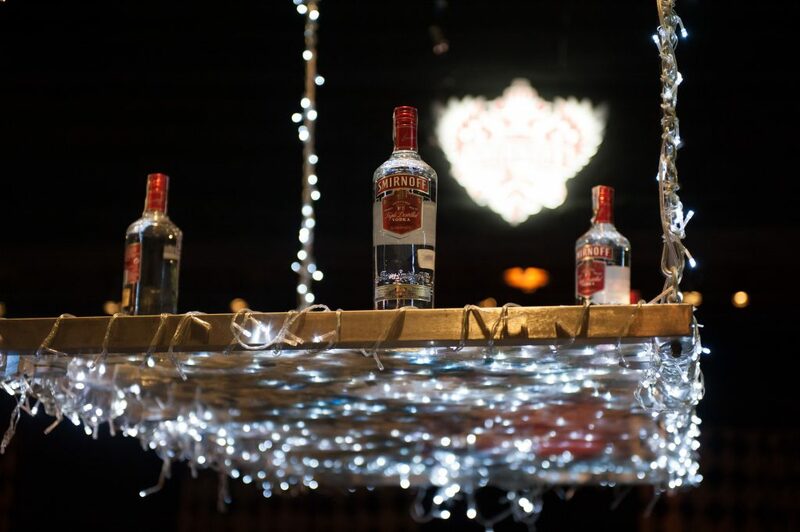 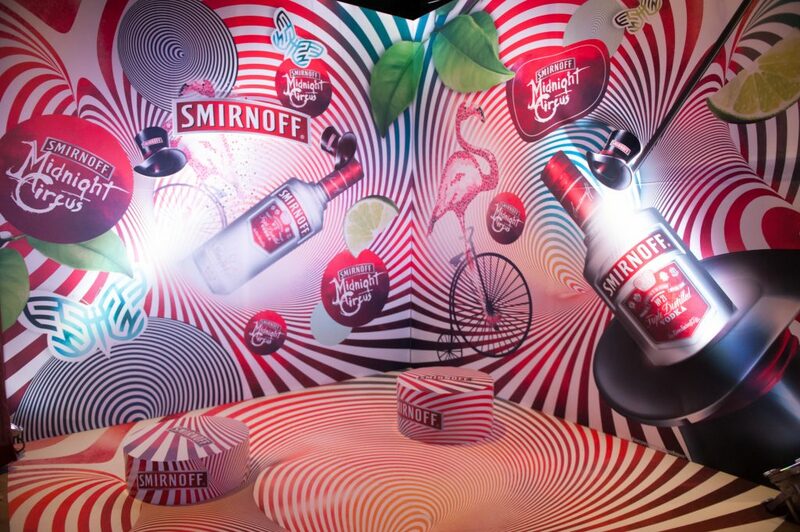 After some parties in different Bulgarian cities the closing event for “Smirnoff Midnight Circus” campaign in 2013 attracted 600 guests at Blender club, Sofia, on 15.06.2013.